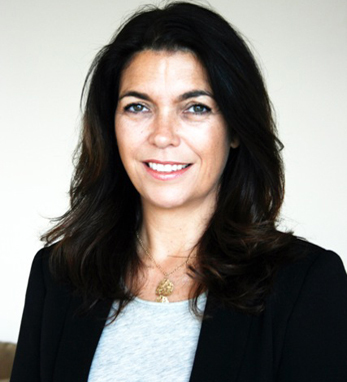 Elaine Brennan is managing director of Pharma Ventures at North Shore-LIJ. Brennan’s current role is managing and expanding industry relations (Life Sciences) including the clinical trials sector across the North Shore-LIJ. She works with clinical and administrative leadership, The Feinstein Institute for Medical Research, and North Shore Ventures. Previously, she worked with Enterprise Ireland in the management of Irish Life Sciences companies entering the U.S. market. She was also founder of Gastroenterology Ireland – assembling a cluster of companies, research and development, and Irish Key Opinion Leaders in Ireland and the U.S. Her pharmaceutical career at Roche, Bristol Myers Squibb, and Abbvie included marketing/sales and clinical roles launching block buster products in the Virology sector. Brennan has published scientific articles on genetic engineering and biodegradable polymers applications, and patented many products in the same area. She earned her science degree in the U.K. and her early education in Co. Galway and Belgium.